The full video course is based on the classical Chinese textbook New Practical Chinese Reader Volume 2. The main content is from the textbook, including conversation, vocabulary, and grammar. There are 12 lessons in volume 2 in total. 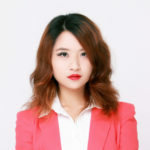 The host teacher, Yoyo, will go through the main texts and emphasize the key points and usage of certain words or phrases, as well as illustrate the rules of grammar in a very clear and understandable way. Besides the content of the textbook, she will also add several additional knowledge points in each lesson, such as lessons from cultural and language viewpoints. In each episode, there will be a review of the last lesson as well as a summary. The practice and “read after me” part will also help students get more familiar with the content. This course will help you learn to speak Chinese by teaching them the structure of the language, its function, and even interrelated and relevant details of the Chinese culture. This includes lessons on the art of listening, reading, speaking, & writing skills. A quick quiz after each episode will help you test yourself to see if they`ve learned the lessons well. 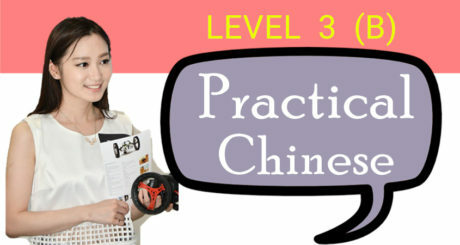 You will attain HSK level 3 after taking the course. You must have a basic understanding of Chinese Pinyin. You must have basic English abilities. You must have mastered at least 150 words. there won`t be any instructions on the pinyin system in this course, so if you have any further questions about it, it`s recommended that you go through it here: Learn Complete Chinese Pronunciation in 16 Days! 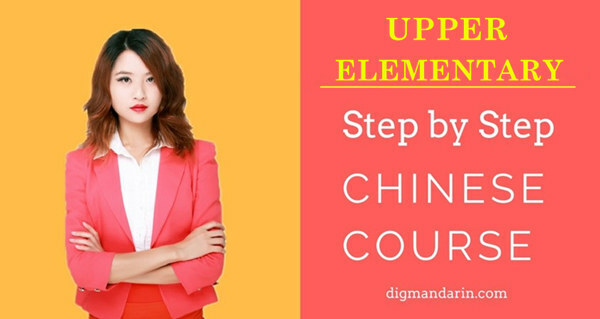 If you want to learn Chinese from scratch, you must first start from this Step by step Elementary Chinese Course. This course is good for all Chinese Elementary-Intermediate level learners who are interested in learning conversational Chinese. It is also ideal for those who are inclined to learn Chinese just to explore the culture or to use it for business opportunities. The lessons emphasize the basic skills of reading, writing (simplified characters), speaking, and listening, with many supplementary exercises and illustrations. It has been compiled under the guidance of the new HSK Guidelines and prepared in consultation with NOTCFL Syllabus. Learn how to comment on your past experiences, how to make an appointment with others, and how to express your opinions on various topics. Learn how to discuss plans, make suggestions, and talk about the scenery and the weather. 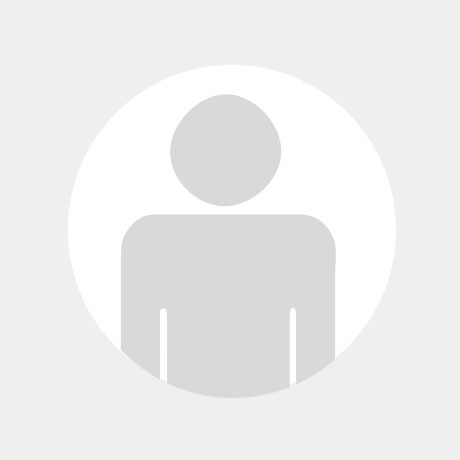 Learn how to talk about changing circumstances and actions in progress. Wow, I wish I had discovered this a little earlier in my Chinese language journey. It’s really helpful to have somebody read out the sentences and give a lot of grammar context, alternative meanings and good pronunciation. This has really sped up my Chinese reading and is very good for my Chinese in general. Very good that Yoyo uses the standard book so we can all easily follow each lesson.